The all-new Hyundai i20 Coupe is the embodiment of style, a small hatch with a distinctly sporty edge. A responsive and dynamic subcompact car that reacts to your every touch and is guaranteed to get heads turning. 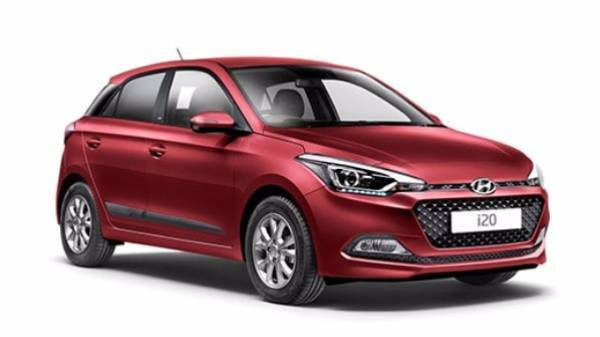 First impression of the new generation i20 Coupe? Distinctive. 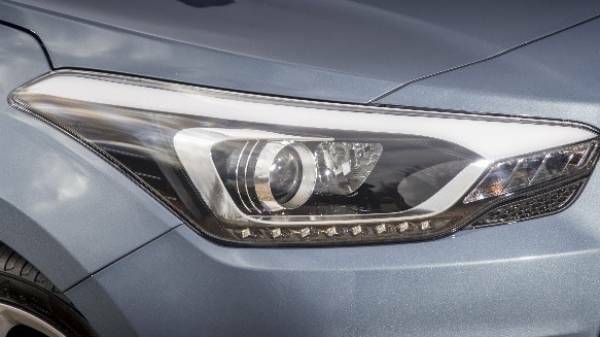 From the distinctive grille, the striking LED daytime running lights, intricate alloy wheel design and seamlessly integrated rear lights your i20 Coupe is going to be admired from all sides! Far more modern than its predecessor, with bold creases, a swooping bonnet and floating c-pillar design, the coupe is a top contender in its supermini class. With classic lines, smooth and low body and sloping roofline with a sporty rear spoiler, the subcompact car is all kinds of eye-catching! The i20 Coupe is all about the personalisation, choose from six different exterior colours to really stand out and make it your own.Colour choice range’s from Polar White, Stardust Grey to Tangerine Orange. Coming as three doors, the coupe exudes appeal through its sharp and stylish design with the spirit of a race hatchback the design promotes an active and efficient vehicle. 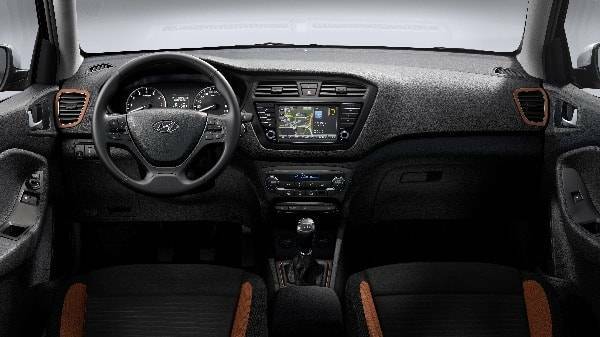 The i20 Coupe’s interior really has it all. 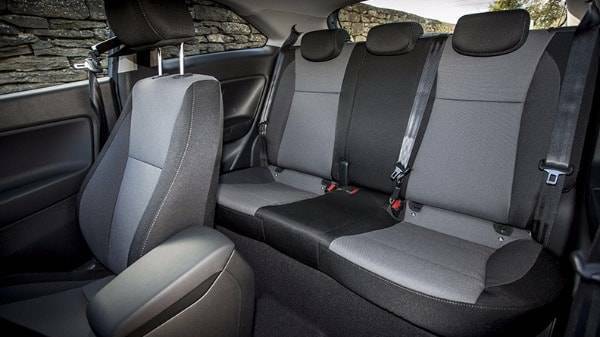 The smart, stylish and practical design does not stop on the outside, inside you’ll find an array of smart and spacious design features. 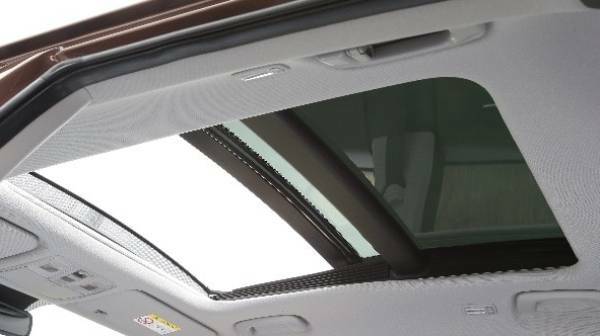 With quality fabrics and textures throughout and intuitive features the Coupe ensures a pleasurable journey every time. Go for the Tangerine orange exterior and you’ll even find the great additions of tastefully placed coloured trim around the air vents and gear stick. The simple and minimalistic layout is designed to impress but also to make the most of the space, the minimised road noise and the easy to reach and use dials mean that there is minimal distraction from the enjoyment of the ride. 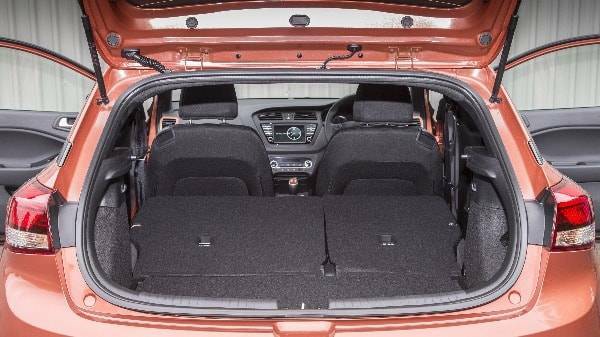 Thanks to a 45mm length increase (you’ll find more than adequate space inside) and the 311 litre boot space the i20 Coupe cements Hyundai’s reputation of as one of the most practical superminis. 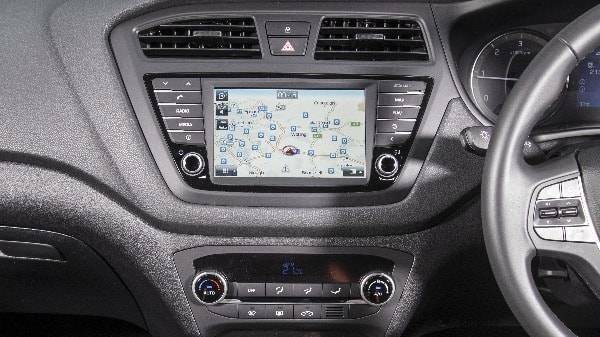 Peace of mind come as standard with the new i20, even the basic models come with an array of not so basic safety, assistive and infotainment technology. The technology of the coupe is of paramount throughout and the attention to detail throughout has provided passengers and driver with the utmost comfort, safety and enjoyment. 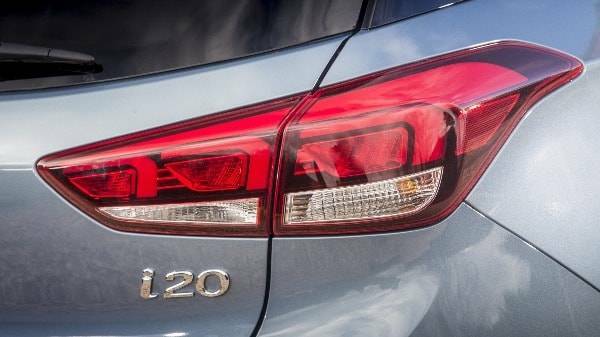 Refined engines and responsive detailing make the i20 a perfect car for town driving. 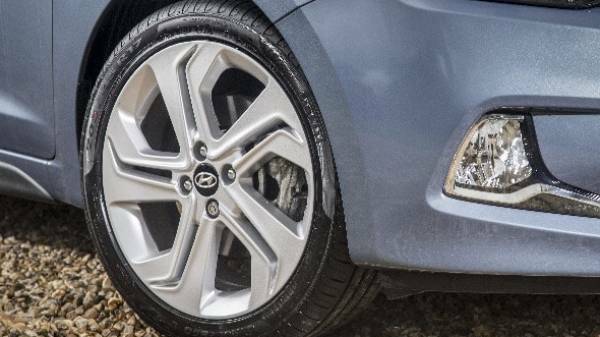 A great drive that is reactive and assured, great power and awareness as the i20 quickly and easily reacts to your every touch. Safe and secure cornering, there is plenty of grips and minimal body roll. You’ll find this Coupe a zippy model with the driving agility of a small and lightweight car has all the capabilities of a bigger vehicle. Head down to our Hyundai Dealership in Yeovil for more information. We have a dedicated team of specialists who are here to help you make the right decision. From Leasing options to Aftersales care, we're here to make sure you get the full package.